Spring 2019 Compass II Mock Interview Sign Up is now closed. Contact your instructor with any questions. Have an internship and want to earn credit? This document will answer your questions and more! 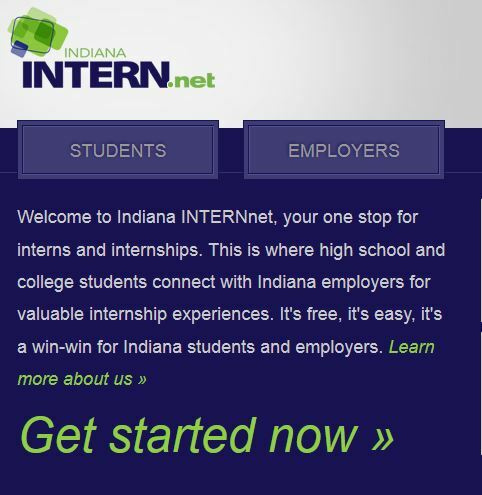 We are very excited to share the Career Development Center’s NEW “Student Employment” website at IU.